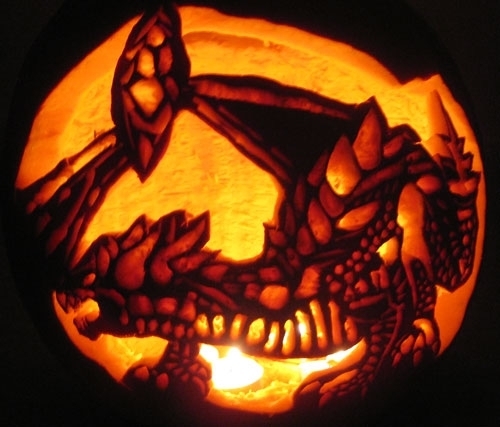 This is an entry in ZAM's 2010 FFXIV Pumpkin Carving Contest. 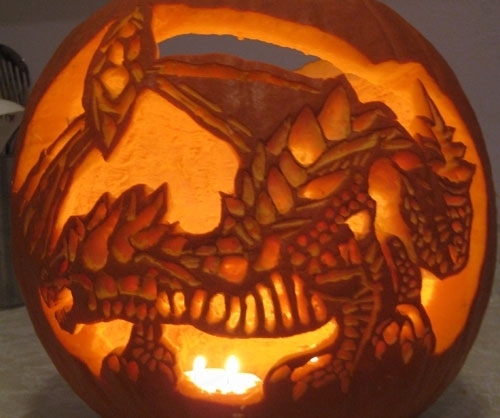 Pikko: This one looks like it was so tough to carve! This page last modified 2010-11-03 03:27:17.